A new survey published by Red Hat Inc., seeking to measure the maturity of enterprise mobility efforts, reveals that a large majority of mobile developers prefer using open source software. "85 percent of respondents report that open source software is important to their organization's mobile app development," states the "Red Hat Mobile Maturity Survey, 2015" (free download upon registration). 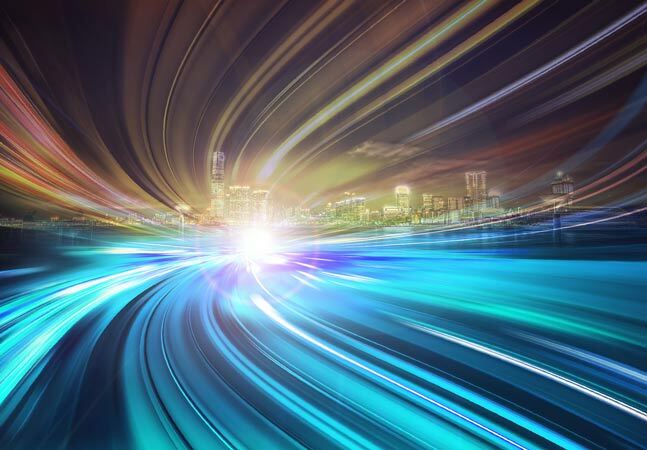 Red Hat said the report "uncovers how mobile maturity is trending and what strategies, technologies, approaches, and measurements are being put in place to achieve mobile maturity and success." 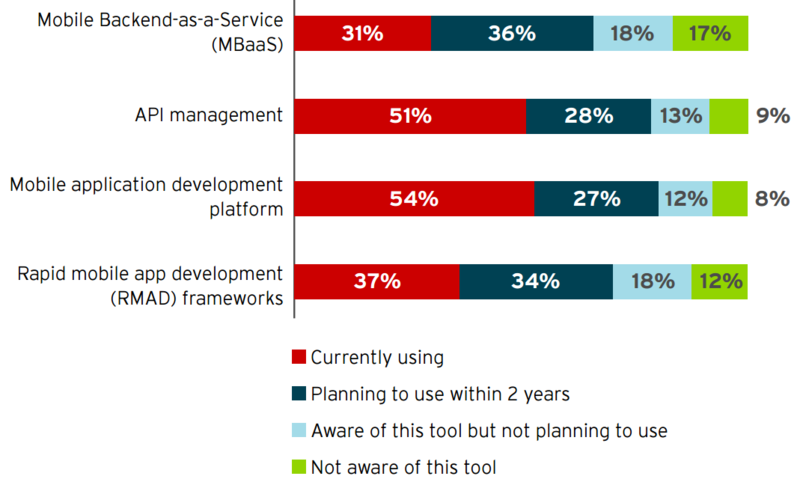 The survey follows up on data from a 2013 survey commissioned by FeedHenry Ltd., which was subsequently acquired by Red Hat early last year and reborn as Red Hat Mobile. Both surveys were conducted by Vanson Bourne, which most recently polled respondents last October, though the report was just publicized this week in a news release. That news release revealed that the new survey "found that 52 percent of respondents claim to have a fully implemented mobile app strategy and 90 percent plan to increase mobile app development investments in 2016." In those investments, open source software figures to be prominently featured. Of some 200 IT decision-makers polled, only 12 percent indicated that open source software was "not important," while 53 percent said it was "important" and 32 percent believed it to be "extremely important." Open source software was especially favored by U.S. respondents, 40 percent of whom deemed it "extremely important," compared to just 24 percent of respondents from Western Europe. 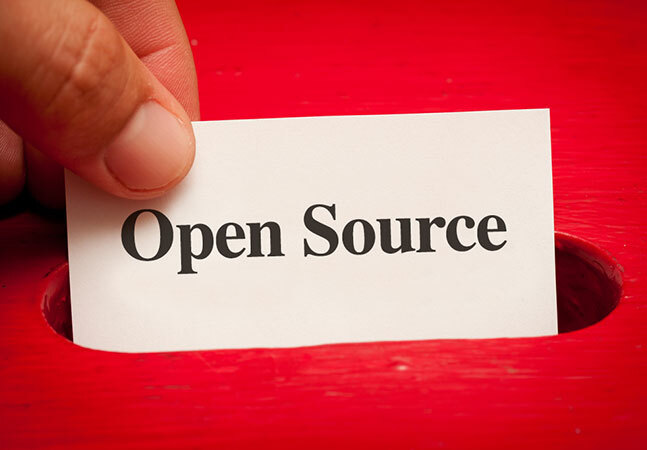 This, Red Hat said, demonstrated "that the U.S. may be more mature in its adoption and recognition of the benefits of open source over proprietary software that hinders flexibility and agility." Red Hat, an open source champion most noted for its enterprise Linux distribution, clearly stated where it stands on the issue. "The advantages of open source are clear for mobile app development as it propels greater innovation through the power of ongoing community contributions," Red Hat said in the report. "Similarly, community participation also increases the speed of app development and time to market -- a critical requirement for mobile." As far as the specific software being used by mobile app developers, more than half the respondents (54 percent) reported using a Mobile Application Development Platform (MADP). 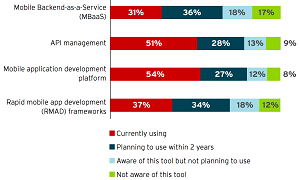 API management software was close behind, listed by 51 percent, followed by Rapid Mobile App Development (RMAD) tools (37 percent) and Mobile Back-end as a Service (MBaaS), which was reported in current use by 31 percent of respondents, though 36 percent said they planned to use MBaaS software within the next two years. Coincidentally, back-end integration was identified as a major mobile challenge in another survey published by Red Hat last spring. In a marked increase from the 2013 survey, more than half (52 percent) of respondents report that their organization has fully implemented a mobile app strategy. 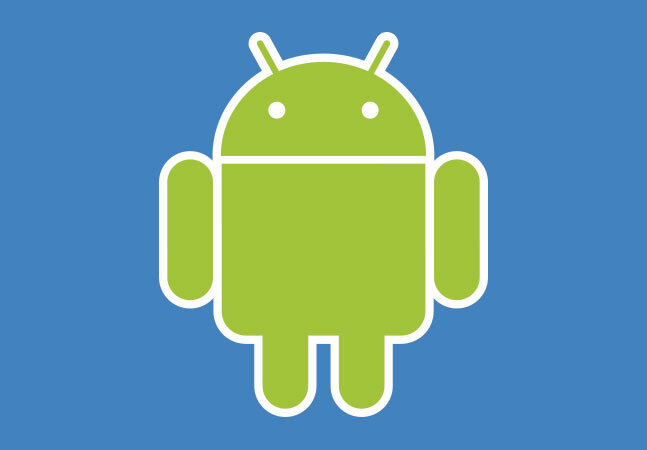 However, 10 percent still have no mobile app strategy. Almost all respondents (90 percent) report that they expect some growth in investment for mobile app development in the next year -- with an average expected growth of 24 percent. Mobile is instrumental in enabling organizations to transform how they do business. Through device capabilities in combination with back-end business data, business processes can be reinvented for mobile. However, only 35 percent of organizations surveyed see the primary use of mobility as changing how they do business. While the survey revealed a predominant IT-led approach, where mobility decisions are centralized within the IT organization, more than a third of respondents (37 percent) indicated that they support a collaborative approach with IT and lines of business working together (mobile center of excellence). Over the past two years, almost half of the organizations surveyed (52 percent) had developed fewer than 10 custom mobile apps, with 45 percent creating more than 10. Despite the hype surrounding mobile and opportunities for custom apps to enable greater workforce productivity and enhanced customer engagement, the number of custom apps created is low. Almost three quarters (74 percent) of respondents, whose organization use KPIs to measure mobile success, report that they have achieved a positive return on investment (ROI). "Our mobile maturity research shows that 90 percent of respondents plan to increase investment for mobile app development in 2016," said Red Hat mobile exec Cathal McGloin. "In addition to identifying respondents' commitment to mobile investment, we also surveyed how these organizations measure the success of their mobile app development, who is primarily responsible for tracking this, and what changes might be afoot. "There are some positive signals of greater mobile maturity, demonstrated by the number of respondents who are not only using KPIs to track the success of their mobile investments, but reporting positive ROI as well," McGloin continued. "It is also revealing to see that this responsibility for KPIs is expected to shift towards lines of business, confirming to us the trend that we see in the market as the business comes together with IT, playing a bigger role in mobile decision-making."